Peerplays P2P Betting Platform Crowdsale! There are loads of crowdsales, ICOs and other investment types lately but as you noticed i dont really mention most. This one have been on my radar since some time and i feel you should check it out too. PeerPlays are based on technology called Graphene which you can see on Bitshares and STEEM coins. The main advantages of the system are easy to make smart contracts, possibility of 0 fees on sending and receiving transactions and superb advanced and FASTEST on the market TPS (transaction per second) which make blockchains built on this technology top notch. 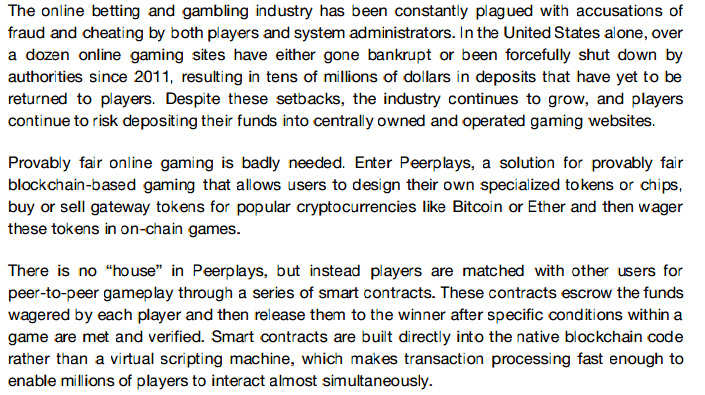 PeerPlays chosen this programming system yet took their angle – easy of creating bets and matching players for them. Now if you want to play rock ,paper, scissors for money (already available on testnet), play poker, dice or just bet on weather tommorow with a friend. There will also be possibility of building d-apps on the platform which will run as separate programs/systems all using the same blockchain and supporting the network. 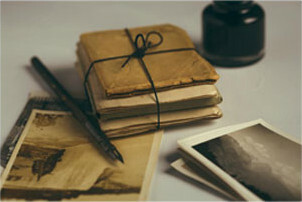 Currently the most advanced and almost ready to run d-app is called Bookie which you can see at http://bookie.exchange/. Speaking shortly its a casino built on the platform where you will be able to bet ETH and other coins, live. When you bet with a sportsbook, your wager is matched by the “house” (the sportsbook operator). If you win this bet, this sportsbook operator pays you directly. Bookie has no house. Instead, Bookie matches your bet with other users who want to bet against you.Bookie automatically matches bets between you and other users from around the world. All you have to do is choose a sport and event to bet on, tell Bookie how much you want to bet, and post the funds to cover your bet. Bookie takes care of the rest. Simple, easy and ready to work when platform starts. For as i assume legal reasons you cannot really invest, you can just DONATE cryptocurrency and get key to your Peerplays account with right number of tokens back. There crowdfund ends at 14th may and system will launch at 30th so unlike with other ICOs, here you have short time-frame between investment and launch – which is a good sign. Also for every PPY token you hold, you will be getting portions of other coins that were used for gambling on the system. By holding PPY you hold shares of all casino games and coins used for playing. 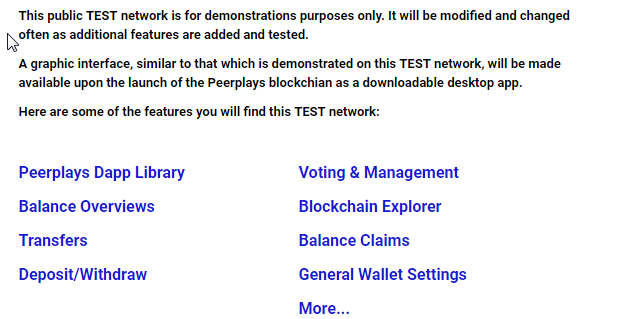 They already have testnet which you can play at – https://testwallet317.peerplays.host/#/about. Investing is really simple, just go to their page – https://www.peerplays.com/crowdfund/ and follow steps. You can use Bitcoin, Bitshares, Ethereum, Litecoin, Steem and other coins too.